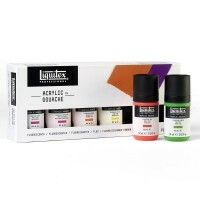 Gouache paint is a type of waterbased paint - esentially an opaque watercolour. 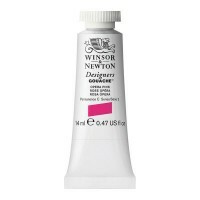 Like watercolour, it can be rewet and dries to a matte finish. 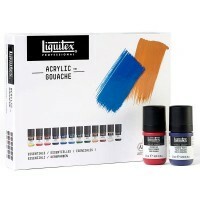 It is designed to be used when opacity is required in a painting and is popular with commercial artists and illustrators. 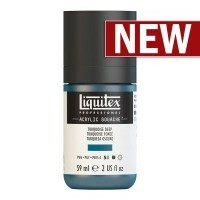 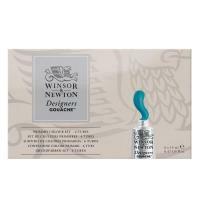 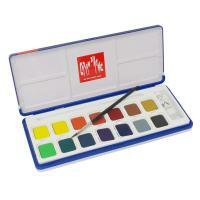 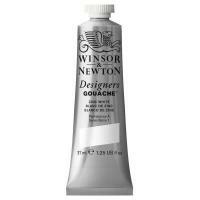 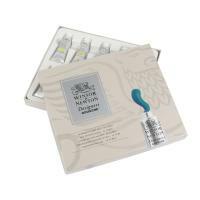 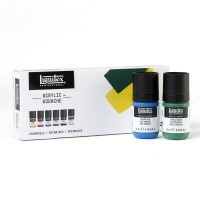 Gouache paint is also widely used in fine art as an opaque water colour.